Do NOT use any coupon codes when purchasing this gift voucher. Doing so will invalidate your voucher. 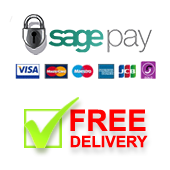 When you have purchased your gift voucher you will be emailed a coupon code which you can give to the recipient of your gift. 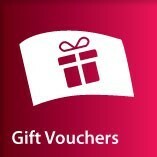 Vouchers must be redeemed within 12 months of purchase.